Three months ago, Nicolas Sarkozy was elected president of France with a mandate to change the country and reform its economy. What the future for France entails might be gauged from the Hauts de Seine, the Paris suburb where Sarkozy cut his political teeth. 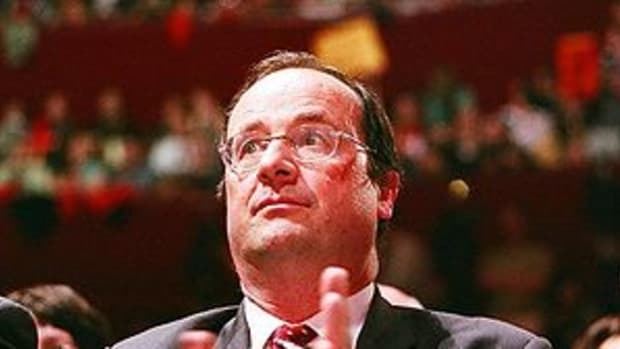 For 25 years, the Hauts de Seine was the heart of the new French president&apos;s political fiefdom; he served as mayor of Neuilly from 1983 to 2002. 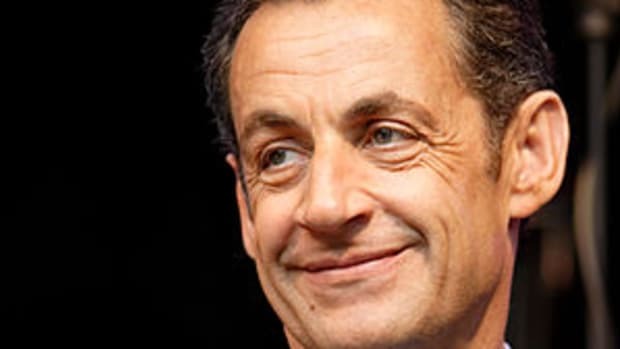 The area, to the west of the capital, can be seen as the laboratory in which Mr Sarkozy tested his ideas before launching them nationwide - including trying to free up the labour market, getting private companies to put the unemployed to work, and selling council-owned housing. Frederic Vernay, a bass guitarist, is one whose life was changed by the reforms. Out of work for most of his professional life, his prospects now look better following weekly visits to a private Australian company specialising in getting the long-term unemployed back to work. "Before, I used to get up at midday; I&apos;d have fun, smoke joints," he says. "I was going nowhere, resting on my laurels, and telling myself I was the best musician in the world. "Now, I can still tell myself that - but at least I&apos;m working." Frederic&apos;s session with his personal adviser takes place in an airy, open-plan office. People can stay all day if they wish, to use the computers and phones. "Everything is adapted to the needs of the person - the objective is to be proactive and not just waiting for the job to come," says Lamiere Bakani, who works at the company. "We consider every person as an individual, and we help them to achieve their goals by coaching and motivating them." The company receives up to $6,000 per person from the local authority. Nearly 700 found work, although not all have stayed in their jobs. The private sector project in the Hauts de Seine area chimes well with one of Nicolas Sarkozy&apos;s pet themes: revolutionising French attitudes to work. Francois Morisay, a local mayor from the same UMP party as Mr Sarkozy, argues the scheme demonstrates perfectly the president&apos;s determination to challenging the old ways. "Before, the emphasis was &apos;we give you the money, and you can do what you want&apos;," he says. "Now, it&apos;s really about getting them back to work. "Nicolas is very involved - not on principle - but in getting results, and finding the best way of getting those results." Targets were very much the key to the success of another of the projects in "Sarkoland" - plans to sell 4,000 council homes to tenants over five years. 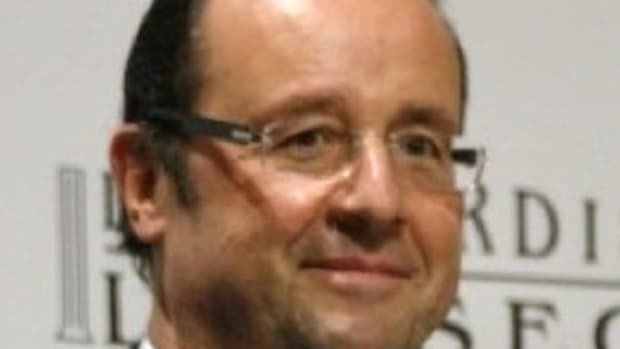 "I want France to become a nation of homeowners," he has said. The French government hopes that what people save on rent will be put into their pension schemes; it also says the money raised by council house sales will go towards building new social housing. "The money raises by such sales will be 5-6bn euros (£3.4, $4bn) per year, and in France we allocate 18bn euros (£12bn) a year for housing," explains Alain Bernard Boulanger, vice-president of the Hauts de Seine authority. "So it will represent a third of the sum."  However, critics dispute this figure. Daniel Riou of the National Housing Confederation argues three council house sales are needed for each new home. "There are 75,000 people in need of homes in the Hauts de Seine, and a housing crisis in the country at large," he says. "It is not by selling homes that we are going to solve the problem," he adds. And Mr Sarkozy&apos;s opponents in the region believe that the policies in "Sarkoland" are more publicity stunts than serious efforts to solve its problems. Philippe Laurent, another local mayor, accuses Mr Sarkozy of tending to help various categories of the population, "rather than ensuring the entire country becomes self-sufficient. "His initiatives only benefit those lucky enough to be affected by them. Can his work here be a model for France as a whole? I don&apos;t think so."